The friendly website for plastic models. 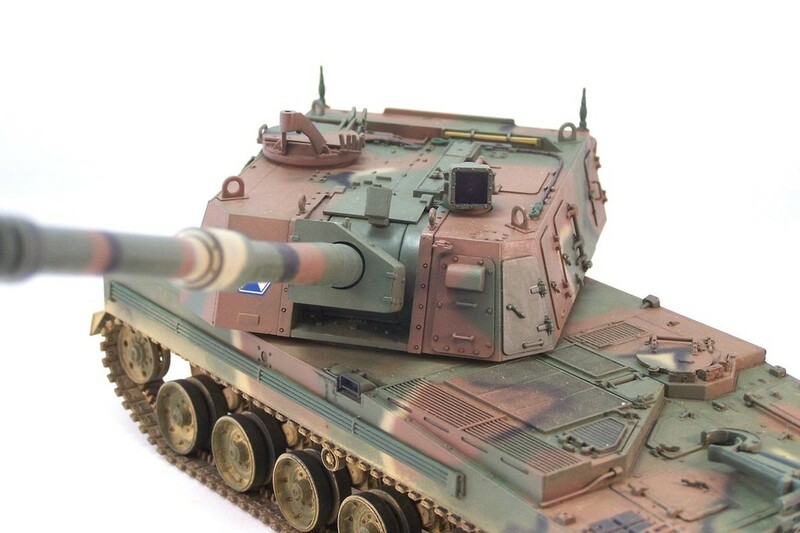 Plastic Panzers is a friendly community for modellers by modellers. Feel free to say hello at the Forum! PlasticPanzers is a private non-commercial website. The cookie settings on this website are set to "allow cookies" to give you the best browsing experience possible. If you continue to use this website without changing your cookie settings or you click "Accept" then you are consenting to this. We store only user information that is required for the proper operation of this website, including your country of origin and browser type. Your IP address is anonymized by default. All information gathered is stored securely and privately on servers inside the European Union. PlasticPanzers will under no circumstances use any gathered information for commercial purposes, will not share this information with 3rd parties and will not employ 3rd party software to track or identify you. By registering on the site forum you agree to have your email address, IP and name stored on the website's server. By default the forum software will send you automated email notifications. By registering on the forum you agree to receive these notifications. Notifications can be disabled through your profile settings. By contacting the site administrator through email you agree to transmit your email address and name to the administrator. To delete your personal data, please contact the site administrator through the contact information provided below.